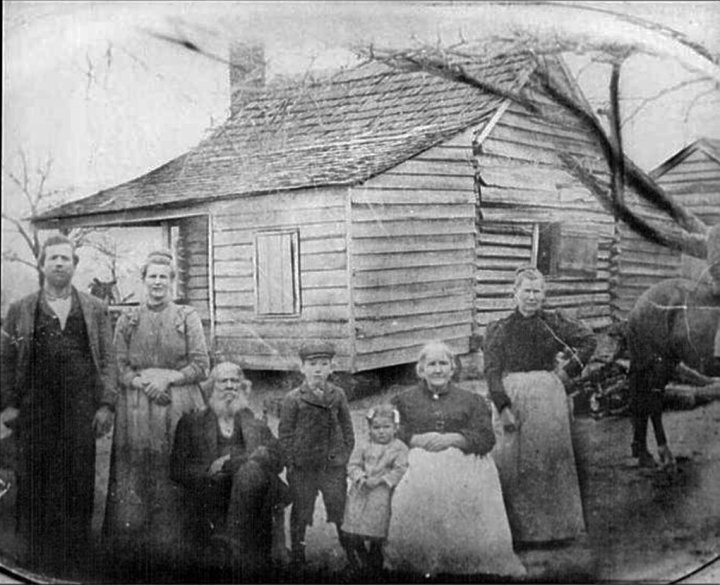 Three Generations of the Windham Family pose for the camera of the old homestead at Windham’s Crossroads around 1902. Left to Right ~ Leon Roland Windham, Mrs. Roland Windham, John Windham, Harold Windham, Marie Windham, Emmaline Stokes Windham, Sara Windham (sister of Leon Roland), and farmhand Ira Dorrity on horse Ben. My mother was Jeanette Windham born in Lamar, SC in July 05, 1926 to O.C. Wickham (I only knew him as O.C. but I think his name was Orlando Calhoun) and Fern Odom two other daughters were Nell and Kitty. My mother had shown me this same picture MANY years ago but could not name the person on the horse. I would every much enjoy getting more information and pictures of That side of our family. I, back in the early 1960’s met some of the Windhams and remember Uncle Ben.